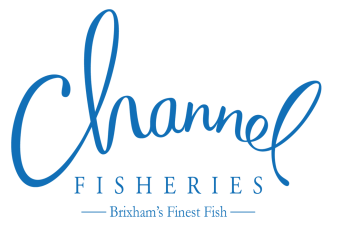 Channel Fisheries are a small, skilled team specialising in the supply of fresh South Coast, sea fish, including Sea-bass, Dover sole, Turbot, Monkfish, Squid, John Dory, Lemon Sole, Plaice, Red Mullet. We also have access to a wide range of exotics and species from other fish quays and markets around the UK. We buy limited numbers of fish from the Brixham, Plymouth and Looe fish markets each morning. Our telesales team are available Monday to Friday and we offer delivery Monday to Saturday. We have a small, highly skilled, in-house filleting team who offer a full fish and seafood preparation service including; skinning, filleting, de-scaling and portioning of fish. We deliver nationally and offer early morning, next day delivery providing your order is placed before 2:30pm the day before.